Ryker McCabe. Former Special Forces. Survived 15 months in an Afghan prison, tortured within an inch of his life. His scars - and his fears - keep him alone. Disconnected from the world. From his team. From any hope of redemption. Until he meets her. Wren Kane. Hacker extraordinaire. Desperately searching for her brother. When police find his body in a drug den, she knows there's more to his death than an overdose. He'd promised he was clean. And then, she finds the message he left her. 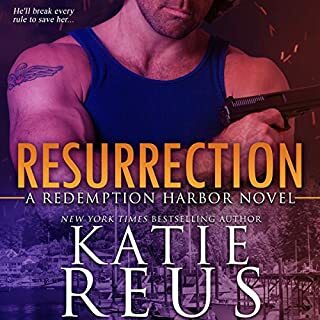 When former Special Forces soldier Finn Bollinger is asked to help with an undercover mission, he's up for the task. His job teaching survival skills to civilians at Linear Tactical keeps him sharp, and he can still handle himself in the field. But the army damn well didn't teach Finn how to handle Charlotte Devereux. She's back, and she's all sorts of bad news. Meet Zac Mackay. Military codename: Cyclone. He's a widower, a protector, a hero. And the person who could destroy Anne's life. 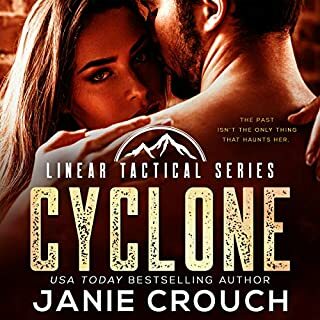 Doctor Anne Griffin is back in Oak Creek, Wyoming, only because she has no other options. Here, she was always the shy, stuttering girl, invisible to everyone. Except Zac. The very reason she left in the first place. 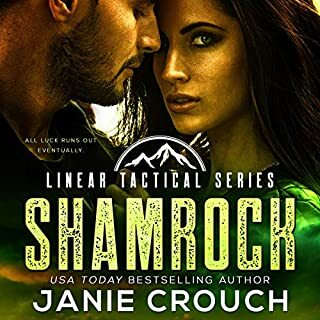 Zac's years in Special Forces taught him survival skills, and he's created a company - Linear Tactical - to teach those skills to others, so they never have to live in fear. Then why is Annie, the last person he'd ever want to hurt, afraid of him? I can't escape my past. West wants to be my future. When West, a former SEAL and my online gaming buddy, begged me to meet him IRL (in real life), one word, one touch, one look sent me fleeing like a coward. Back to my keyboard, online gaming, and the deadline that could make or break my whole programming career. Back where I'm safe. Forced back into a world I'd rather forget, Cam's the one thing I'm afraid to lose. My civilian life looks great. On paper. But my business is tanking, and I can't sleep more than a few hours before I jolt awake. Screaming. Shaking. Alone. Out of options, I accept a mission I might not come back from. But when I need Cam most, fear sends her running. If I survive, can I convince Cam love is worth the risk? 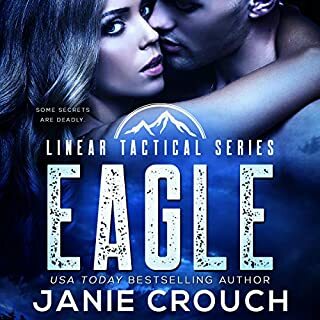 I loved this fast paced, sweet, exciting romance. The narrators did an amazing job bringing the characters to life. I received a free copy of this book from the publisher and/or author and/or narrator in exchange for an honest review. I received this audiobook free for an honest review. This story was very interesting and I didn't want to put it down. I learned so much about the feelings of our service people who have been injured in combat both physically and mentally. It really plays with their minds as well as their injured bodies. I also got a better understanding of software and programming. The story kept me on my toes and my interest until the very end. It was funny and sad throughout. Loved the story and the narrators. Great job, great team. Looking forward to more books by Patricia D. Eddy. LOVED IT!!! This book is incredible from start to finish. I absolutely love Cam and West's story. It's a well plotted and tense read, and I got super into it, yelling out my guesses as the plot progressed. I don't want to spoil anything because every moment with this book is fantastic. The author does a great job of setting the scenes, and we get to know Cam and West well. The dual narration is superb as well. I highly recommend this audiobook. This is a voluntary review of a copy gifted by the author. Stories that are brought into this technological age really intrigue me, and Patricia D Eddy grabbed me from the very start. People meet online all the time using video games, social media, and forums as avenues to find friends with common interests. Taking something as easy as online gaming and turning it into a realistic love story is what today is all about. Cam, a code writer for a security company, meets West, the owner of a gym while playing Halo online. When their relationship becomes flirtatious, they decide to meet. Both being ex-military, they are aware there are both visible and invisible scars. With secrets and pasts to work through, these two have their work cut out for them. The vet forum as well as Royce, Cam's boss also includes a very realistic side of the soldiers that come home with PTSD and survivor's guilt. I loved how Eddy has masterfully woven this story with such pragmatic characters. It is edgy, suspenseful and passionate, the best kind of book. 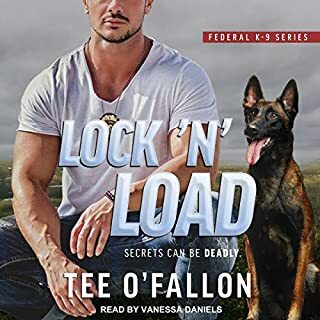 This is my first narration with both Kale Williams and Lisa Zimmerman, and I enjoyed them both. With a dual POV, they each had an easy listening pace, and distinguishable, believable voices. It is a pleasurable listen. i was draen in by the concept of retired military binding together over projects. The story started well but plateaued and then just abruptly stopped.... she pushes away 3 men and with one apology sets them right again. Fast paced story with engaging & enjoyable narration. I really liked Cam & West characters. Being in IT and surrounded by codes , I really enjoyed the plot and storyline. Both Kale and Lisa are new narrators for me however they were fantastic and did a brilliant job bringing the characters to live. Definitely worth listening and would highly recommend it. 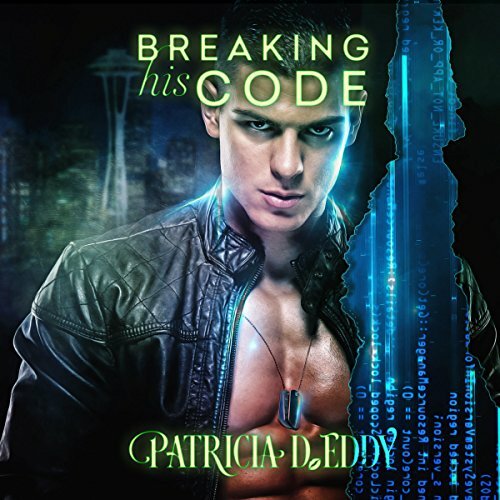 Breaking His Code was a great Read by Patricia D. Eddy. I loved reading Cam and West’s story. Cam and West are online gaming buddies and West has been begging Cam to meet him in real life. Cam is pulled further and further into her programming career, and further away from West. She doesn’t expect West to follow. I loved reading this book. Only complaint, if you want to call it that is the HEA was too rushed at the very end. The hardship for all involved deserved more, or maybe I just wanted more story. Either way, this story is worth the read. What a great start to this series! I am excited for the next! I loved these characters and the storyline so much. I love how realistic it is and touches true issues with our veterans. The relationship between these two is awesome and I loved how open they were with each other. I really enjoyed the narration! I will be looking for more narrated b these two!